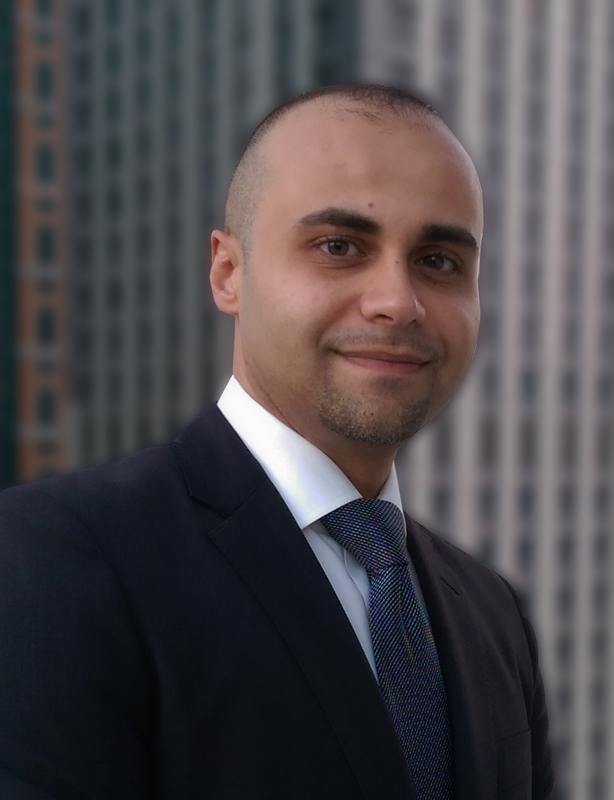 Jay Abdallah is a cybersecurity professional with 18 years enterprise-class experience. He joined Schneider Electric in 2010, after a three-year tenure as a senior Symantec security consultant. Throughout his career, he has designed and implemented some of corporate America’s largest and most sophisticated endpoint security systems. Jay is a fluent Arabic speaker, was educated in the US, and holds a multitude of industry certifications including CISSP, CISM, CISA, ISO27001 Lead Auditor, and ISA99 Cybersecurity Specialist.